FRIDAY, April 12, 2019 (HealthDay News) — A drug touted as a “female Viagra” can cause severe low blood pressure and fainting when used with alcohol, the U.S. Food and Drug Administration warns. 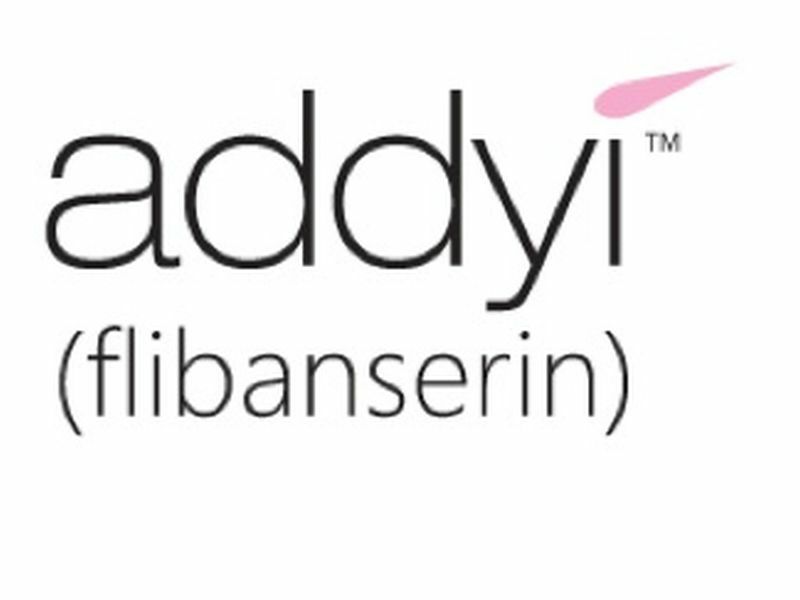 As a result, the agency has ordered the drug’s maker Sprout Pharmaceuticals to make a safety labeling change to Addyi (flibanserin). The boxed warning, contraindication, warnings and precautions, and adverse reactions sections of the drug’s labeling will advise women to stop drinking alcohol at least two hours before taking Addyi at bedtime or to skip the Addyi dose that evening. The drug is prescribed to be taken once daily, generally at bedtime. An FDA statement said the agency ordered the labeling change as Sprout continued to push for removing the boxed warning and contraindication about alcohol. “Based on a careful review of available data … removing this important safety information was not acceptable for the protection of public health,” the FDA statement said. Sprout conducted one of the postmarketing studies as a condition of Addyi’s FDA approval. Though there were no reports of severe low blood pressure or fainting requiring treatment among participants, safety precautions built into the study did not allow adequate assessment of this risk, according to the FDA. During the study, women who had low blood pressure while lying down or related symptoms such as dizziness weren’t allowed to stand up for blood pressure readings. Or, they were required to have repeated readings while lying down until their results were high enough so they could safely stand. There were many more missing or delayed blood pressure readings when women took Addyi and alcohol together than when they took either alone. The greatest number of missing readings occurred near the time when the drug’s blood levels were highest in women taking Addyi with alcohol, according to the FDA. This pattern of missing or delayed blood pressure readings “provides further evidence of an interaction between Addyi and alcohol that can increase the risk of” low blood pressure and fainting, the FDA said.